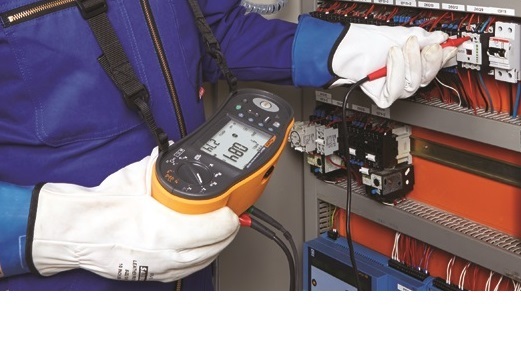 Clamp meters are simply designed to clamp around a conductor and produce a measurement of current, whether AC or DC. Basic low cost clamps measure AC only, more expensive meters measure DC or both. Recently flexible clamps based on rogowski coil principles have become more popular. They have the advantage of being flexible enough to be threaded around difficult to access conductors and also large enough to go around very large conductors. One specialist category is earth leakage clamps, designed to measure low levels of earth leakage in both appliances and electrical systems. 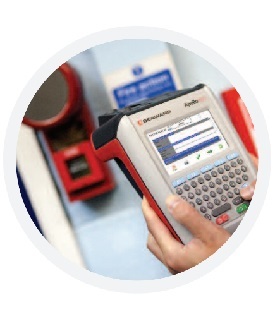 The leakage levels can be very high in modern buildings, leading to problems with “nuisance tripping” of RCD’s.